Featuring: Ice-T, Three 6 Maffia, 2 Live Crew, Afroman, Insane Clown Posse, Twiztid, Boondox, Blaze, etc. Juggalos assemble for four days once a year at Gathering Of The Juggalos, an event you have to see to believe. The documentary cameras of "A Family Underground" give you All-access and front row seats, but it's not just about the concerts, comedy, carnival rides, nightclubs, contests or wrestling. It's about the Juggalos and what brings them together. It's a step into their world. This documentary offers a look at one of the most captivating yet misunderstood subcultures growing across the globe today. It's a documentary about Juggalos and Juggalettes at the Gathering of 2008. The film loosely follows an English couple that travels to Cave-In-Rock, Illinois, United States to attend the ninth annual Gathering of the Juggalos. The 2008 event is the first Gathering that the couple has attended. While the couple explores the festival grounds, clips from the multiple events occurring are captured, including professional wrestling from Juggalo Championship Wrestling. 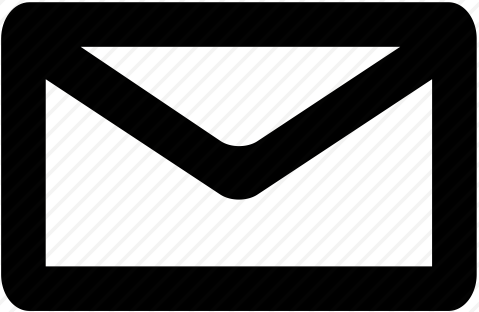 Interviews about the fan base are conducted with artists Anybody Killa, Ice-T, Afroman, Boondox, Blaze Ya Dead Homie, Three 6 Mafia, Twiztid, and Insane Clown Posse. Concert footage of the interviewed artists as well as the supergroups Psychopathic Rydas and Dark Lotus is included. The film concludes with the English couple getting unofficially married by Insane Clown Posse member Violent J.
Psychopathic Records' first documentary, Shockumentary, focused solely on hip hop duo Insane Clown Posse. 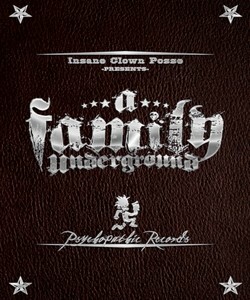 The focus of A Family Underground is directed toward "the true story of ICP", their Juggalo fan base. The documentary is intended be an in-depth look at the Juggalo musical subculture, and "tries to [visually] explain what Juggalos are." The film was shot at the 2008 Gathering of the Juggalos, with film crews exploring the festival grounds and capturing activities at the event. Live concert footage was also filmed, which included angles showing the Juggalo crowd.